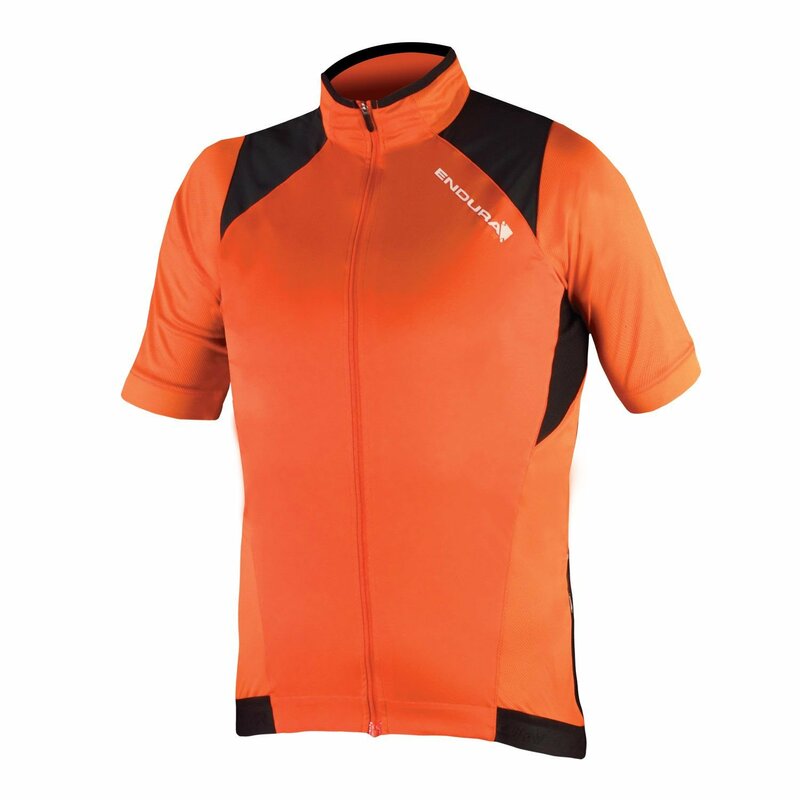 The Endura Mtr Windproof Short Sleeve Jersey Small Orange Only is no longer available, although you may find similar or newer versions below. 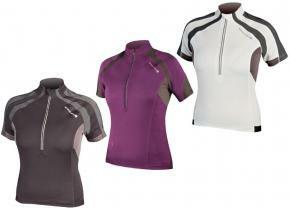 A short sleeve XC jersey offering additional defence against the wind without hindering performance. The entire MTR range from Endura has the goal of delivering functional lightweight and comfortable kit for fast XC trail riders. Developed with 3 time Olympian and multiple British XC champion Oli Beckinsale the MTR range has been rigorously put through its paces so you can be sure it’s more than up to the task. 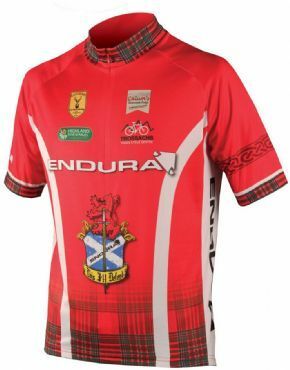 A short sleeve XC jersey offering additional defence against the wind without hindering performance. The entire MTR range from Endura has the goal of delivering functional lightweight and comfortable kit for fast XC trail riders. Developed with 3 time Olympian and multiple British XC champion Oli Beckinsale the MTR range has been rigorously put through its paces so you can be sure it’s more than up to the task. 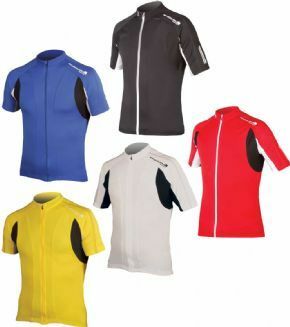 The MTR Windproof jersey has been built to be lightweight and manoeuvrable but with added defence against the wind when the temperatures start to drop. The windproof front panel of the jersey is made out of a high stretch fine denier fabric to ensure that your movement is not inhibited. The full length zip has a guard behind it to stop any cold air from cutting through there. 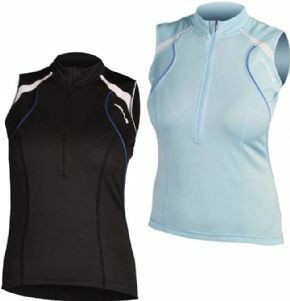 Mesh underarm panels makes sure ventilation is not compromised and the back panel is both durable and fast wicking to maximise breathability under a hydration pack. On the back of the jersey there are three main storage pockets as well as a small concealed waterproof zip pocket with a media port. The tops of the pocket and hem are finished with reflective strips to maintain visibility in lower light conditions. The use of a Y-form silicone gripper on the hem ensures that the jersey stays in place.